Home / headphones / IFA / Sony WH-1000XM3's QN1, Real or Marketing Gimmick? Sony WH-1000XM3's QN1, Real or Marketing Gimmick? The 1000XM3’s benefit from a newly developed HD Noise Cancelling Processor QN1 which has approximately four times greater performance than the previous processor. 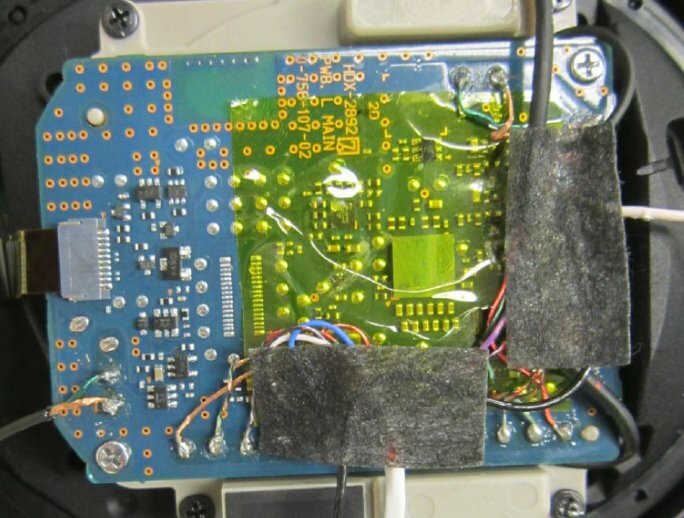 This newly-developed component can not only negate transport noise like its predecessor, but also further cancels out daily background sounds such as street noise and human voices. It also features Dual Noise Sensor technology that captures ambient noise with dual microphones and then passes the sound data to the processor to cancel the noise. 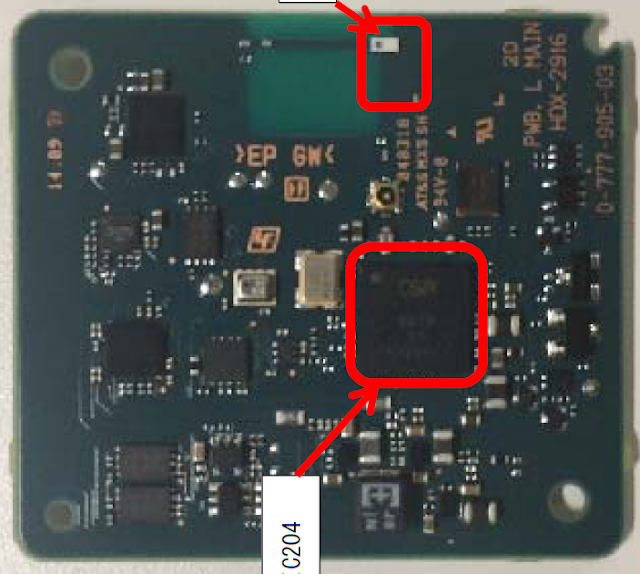 The mark 3 model seems to also employ the CSR8675 like its predecessors, more on this later, so I am wondering if Sony is even using the ANC functions of the Qualcomm chip or their own tech or a combination of both. 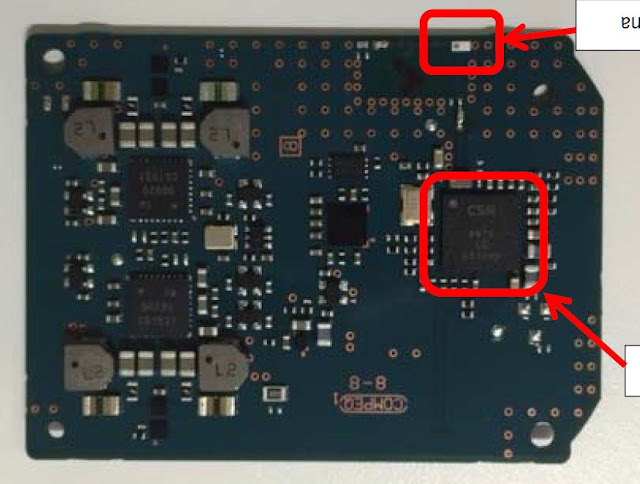 Below is a photo of the PCB from the mark 3 and in the red appears to be the QN1. If you compare the photo below to the photo from the top of the article, it looks like they match up pretty much dead on. One can even make out the word SONY ever so slightly on the chip as well. So yes the QN1 is real. How does this compare to the previous models? 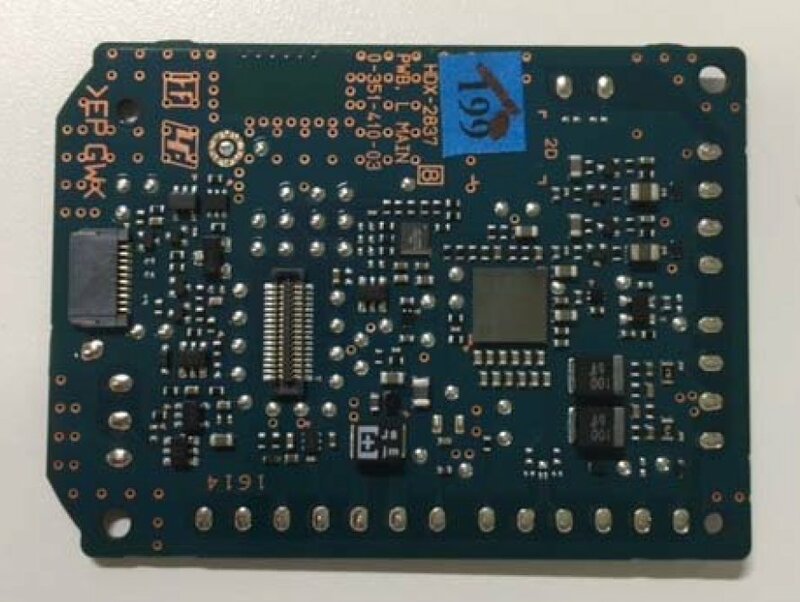 Well some kind of NC chip was present on the mk1 and mk2 PCBs but from the photo, no Sony logo is present or if it is, the FCC docs do not show it. So this might mean the mk3 actually have a Sony designed chip and the previous did not? Just a thought. Now onto the Bluetooth SoC. It appears that the mk1 and mk2 boards are almost identical, with some minor differences, but it does show Sony changed some things around between the mk1 and mk2. As for which BT chip Sony used, well it appears that the CSR8675 was used again, see below for the photos. While I know it is very hard to make anything out on the mk3 board, the distinct letters, CSR can be seen and this matches the mk1, meaning it has to be the same Qualcomm SoC. 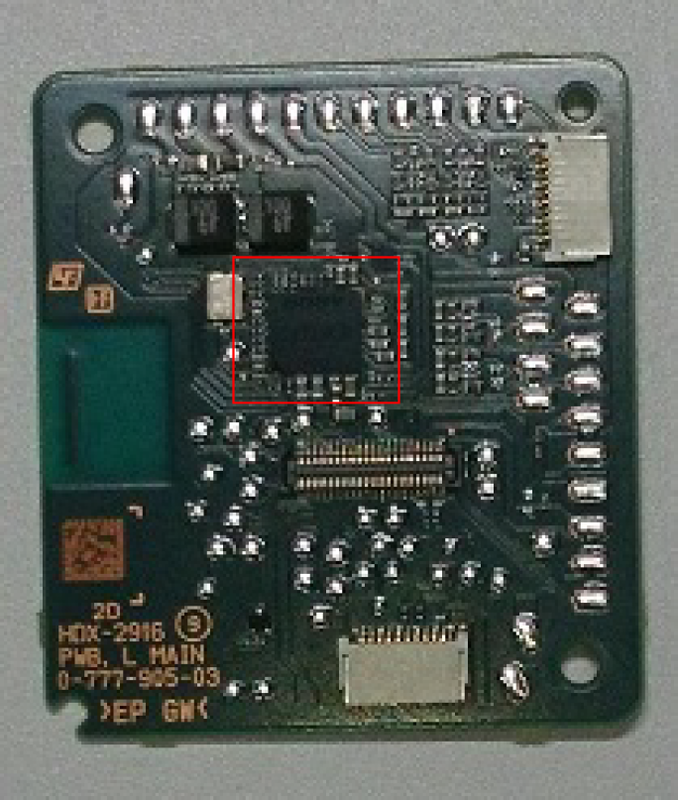 Searching on Google for WH-1000XM2 and CSR8675 will bring up an FCC document showing the mk2 using the chip. So with that, we know the reason why the mk3 sticks to Bluetooth 4.2, the Qualcomm BT chip only supports up to version 4.2 unfortunately. I am wondering if the new BT 5.0 chips from Qualcomm would help increase battery life by much or the increase would be negligible. I was hoping Sony would have opted for the new BT 5.0 chip but it seems that was not the case. I guess Bluetooth 5.0 adoption is not there yet and maybe will pick up next year. Hopefully Sony will remedy this problem and offer a wireless NC headset with BT 5.0 in the future, maybe at CES 2018, if not, then definitely at next year's IfA. 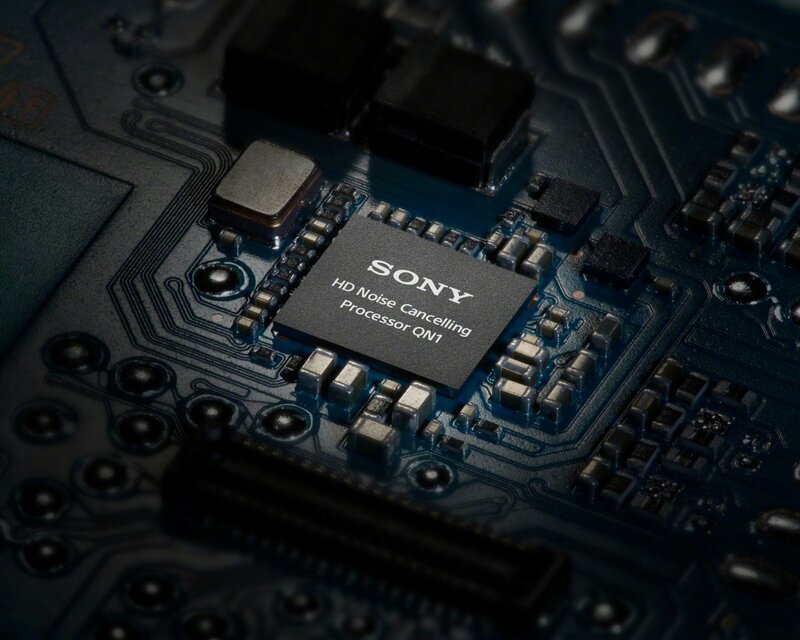 Looks like Qualcomm makes the QN1 chip for Sony? interesting, cheers for that info, will update the post.